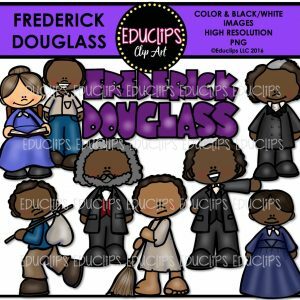 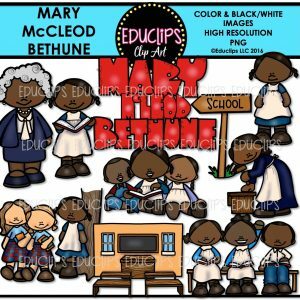 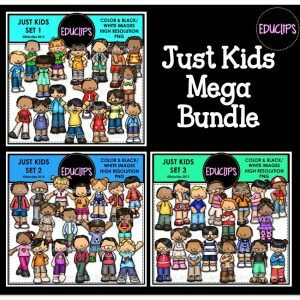 Purchase this product now and earn 44 EDUCLIPS Points! 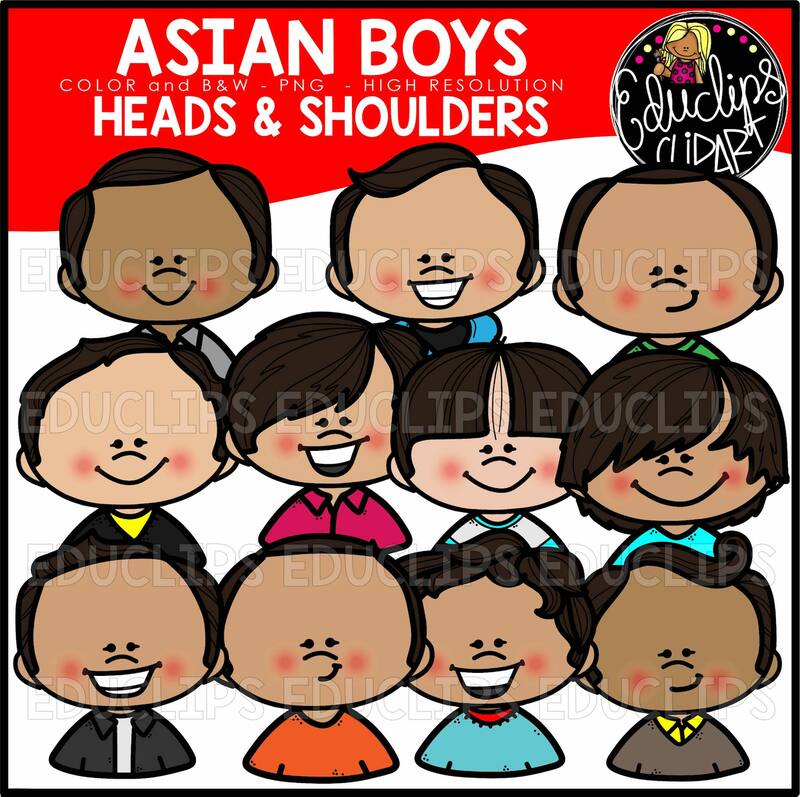 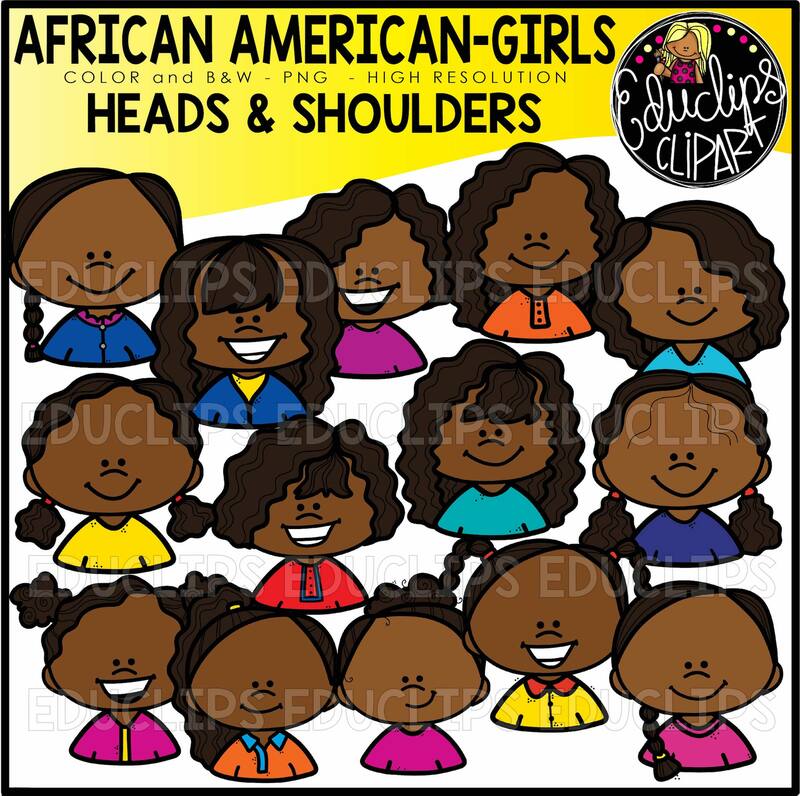 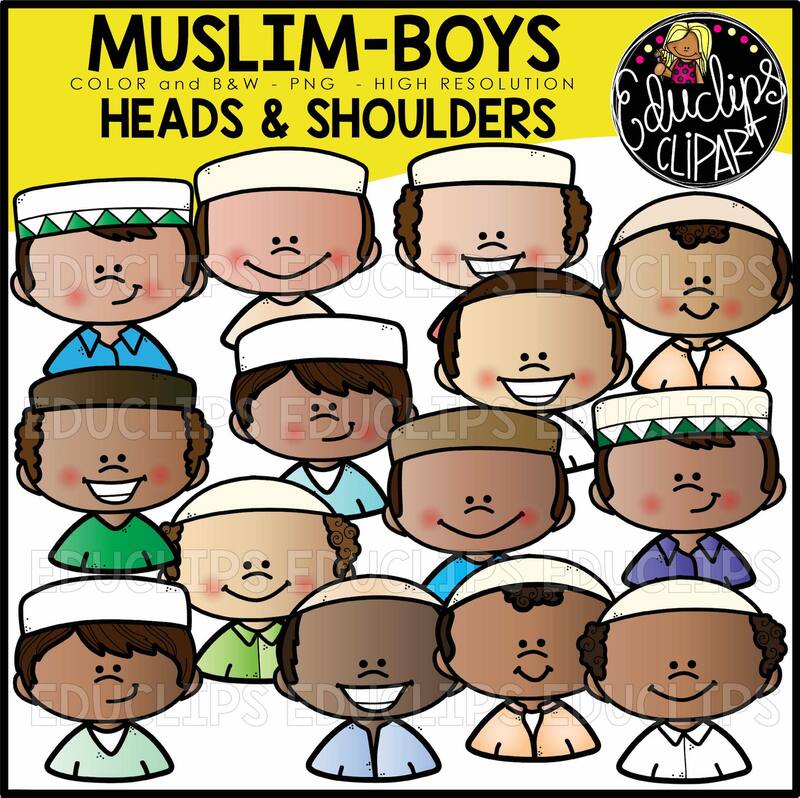 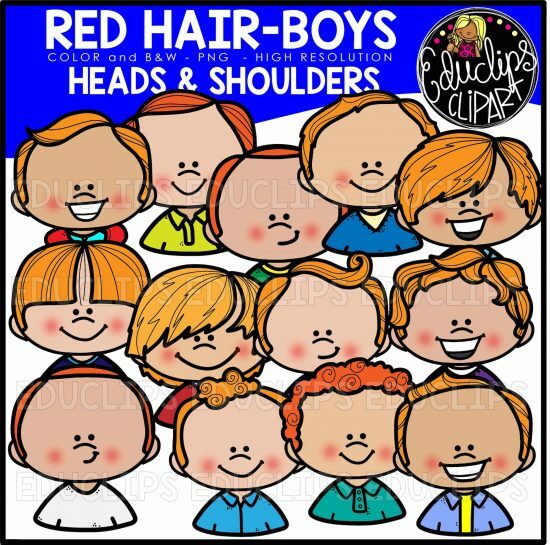 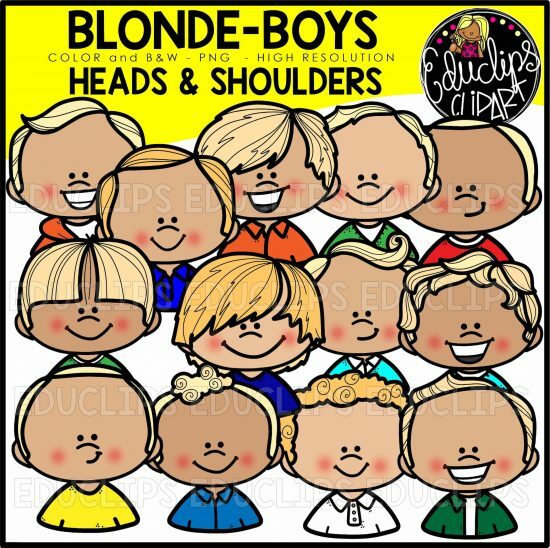 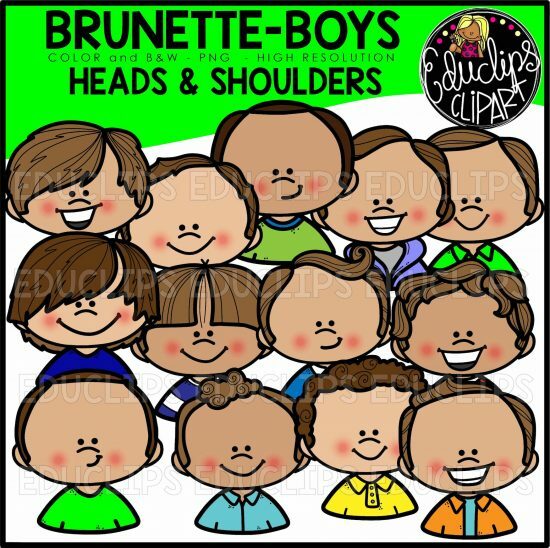 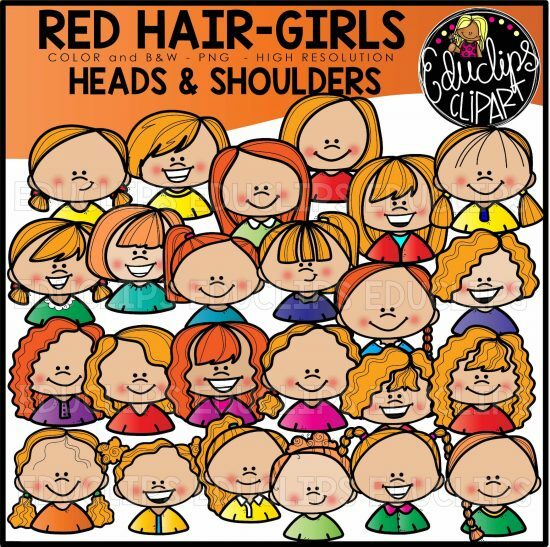 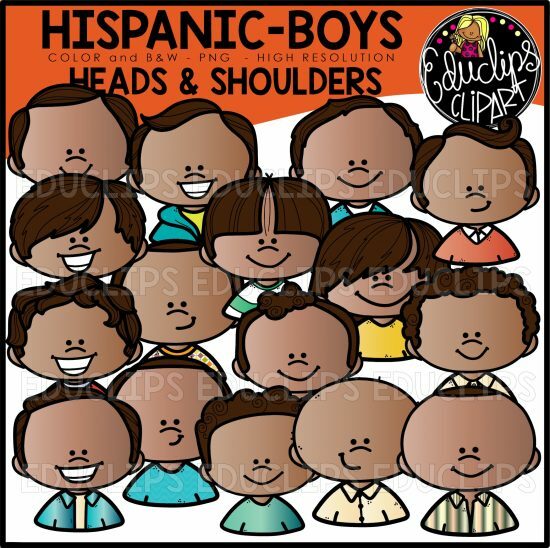 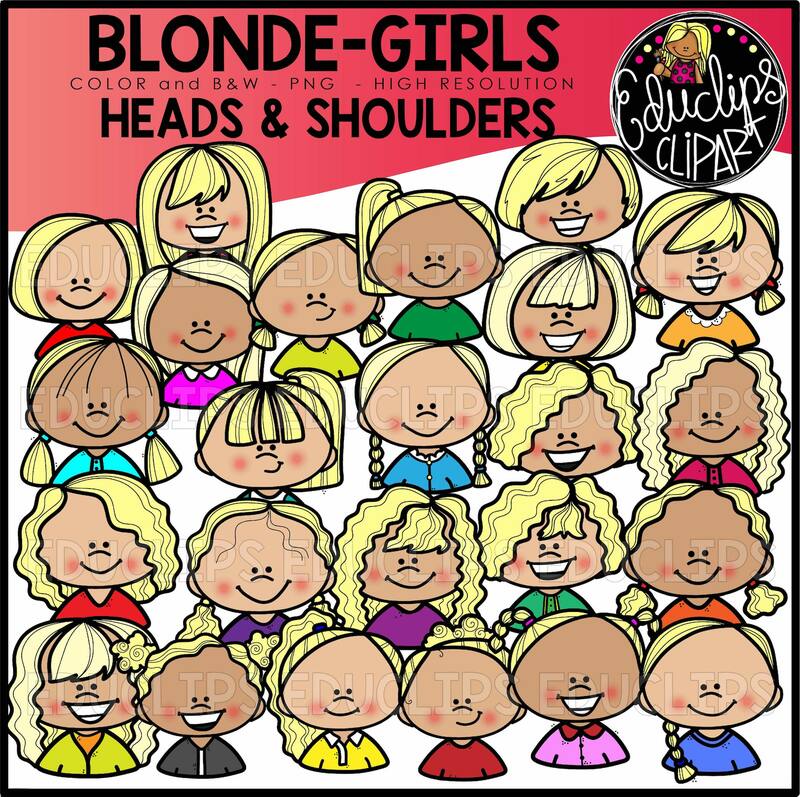 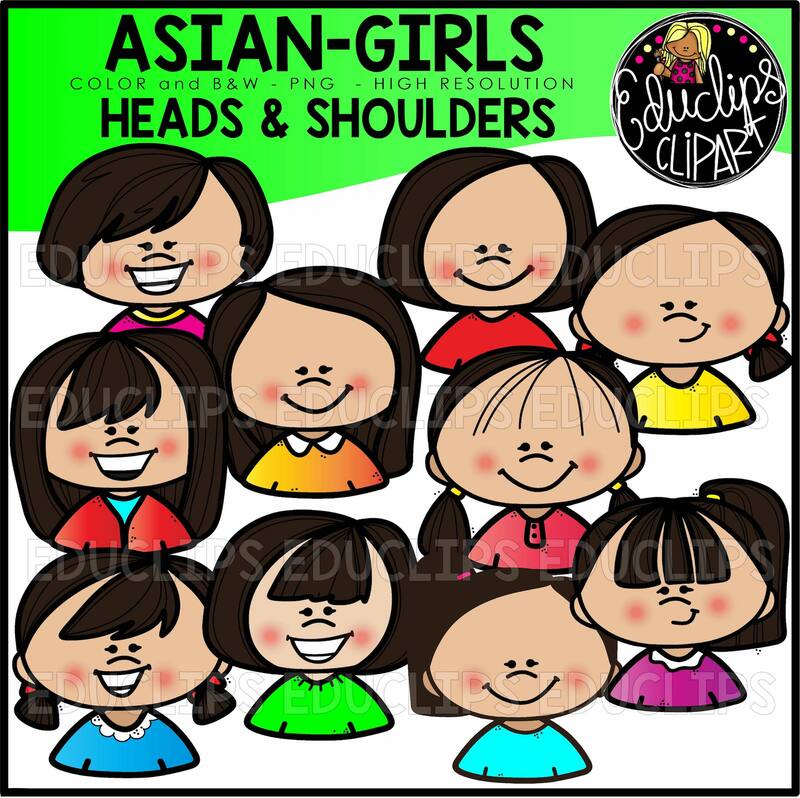 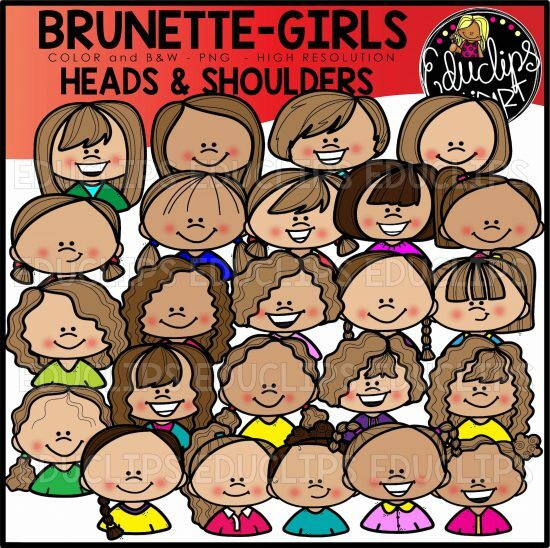 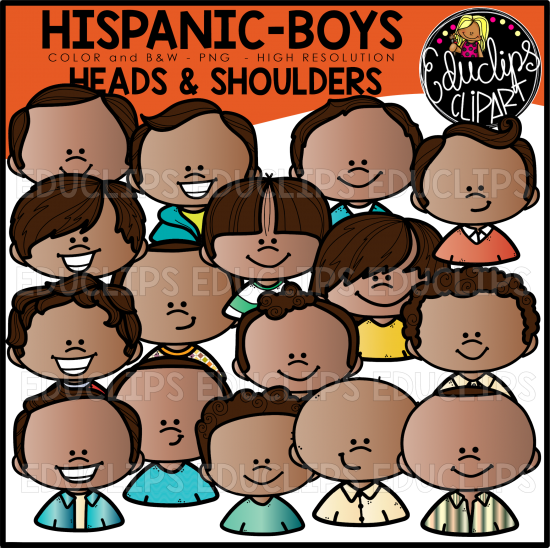 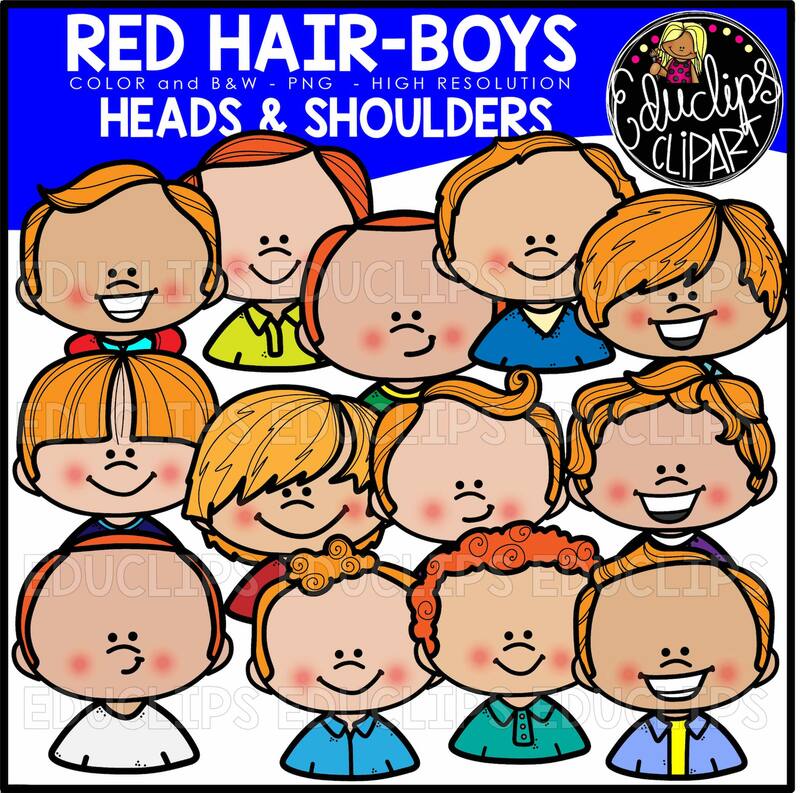 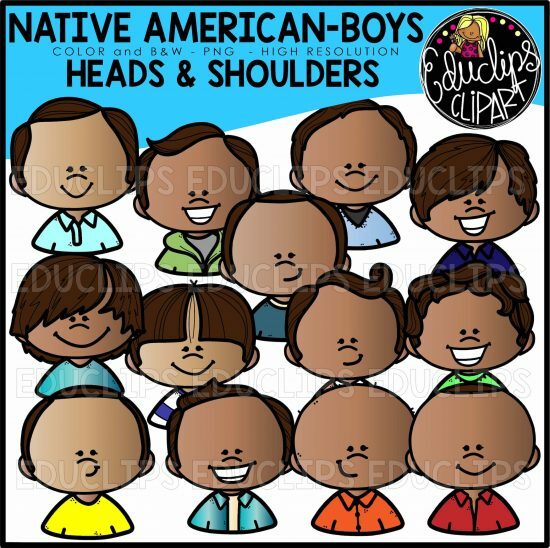 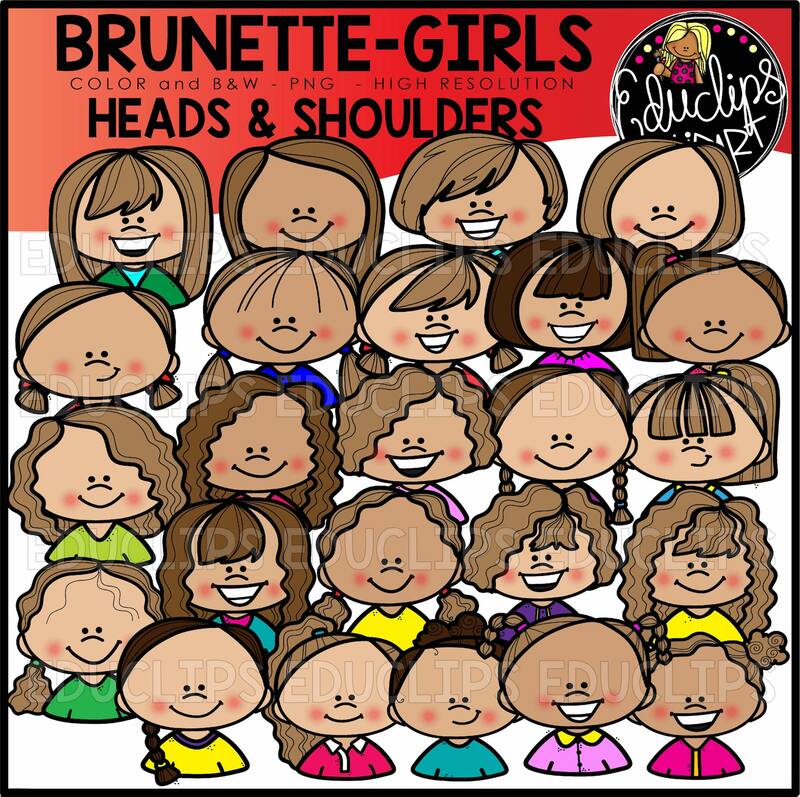 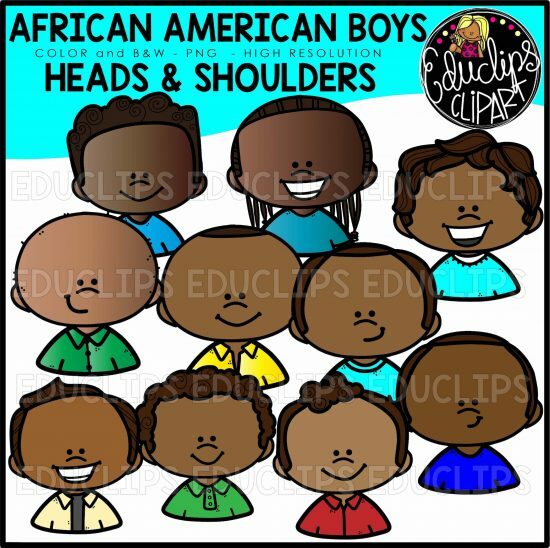 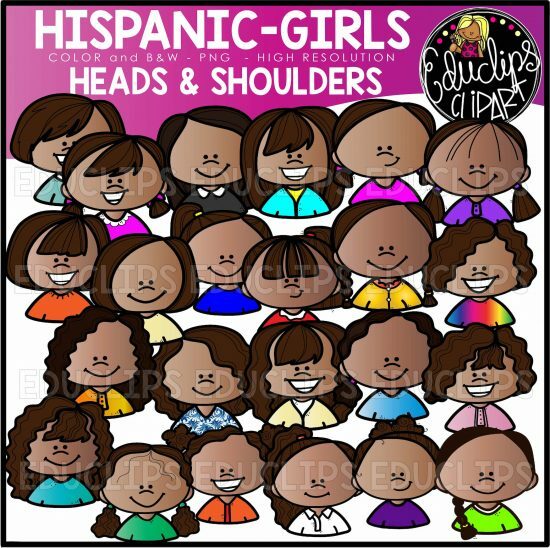 This is a collection of 19 sets of kids heads and shoulders clipart. 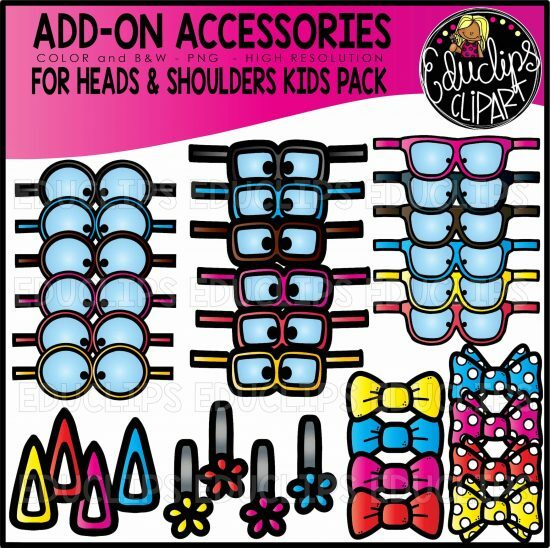 ✿ 9 girls sets, 9 boys sets, 1 add-on accessories set. 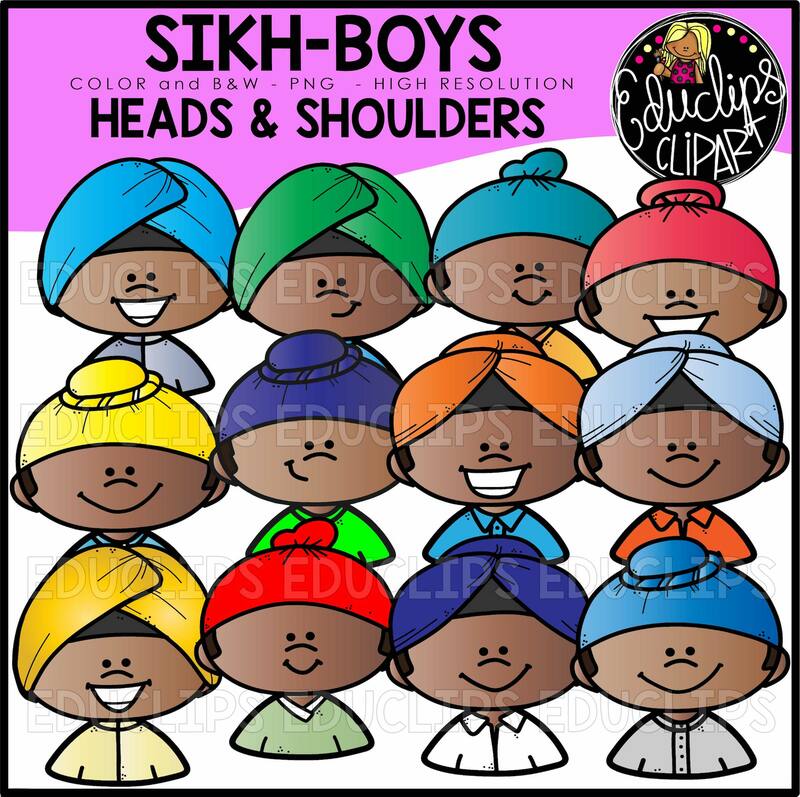 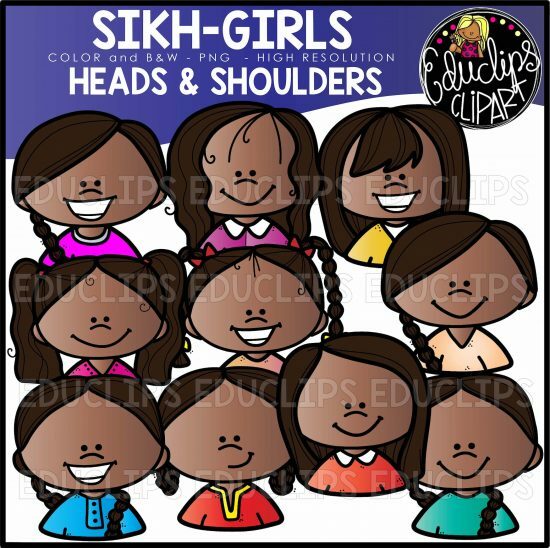 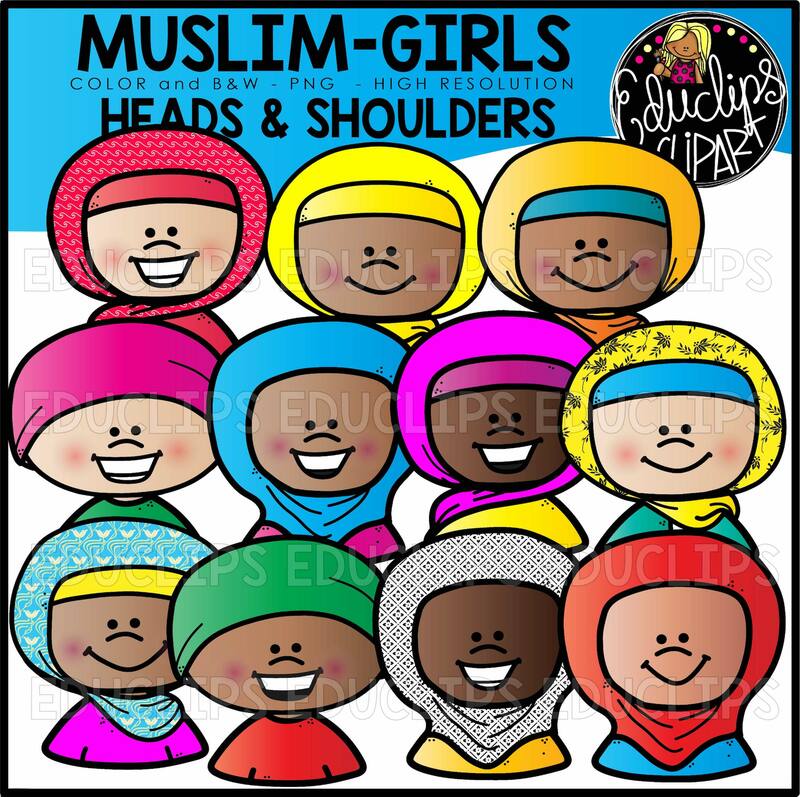 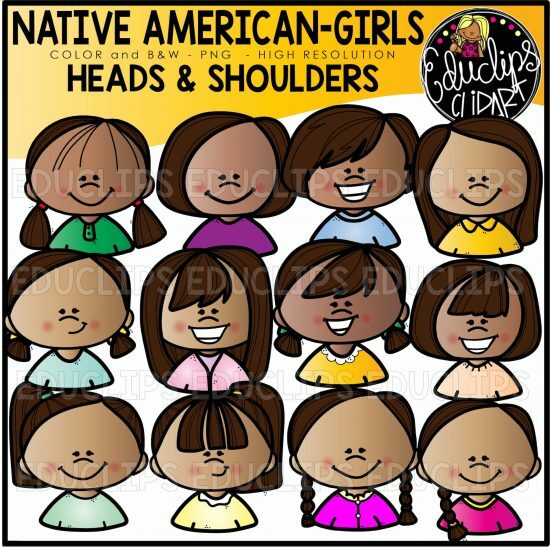 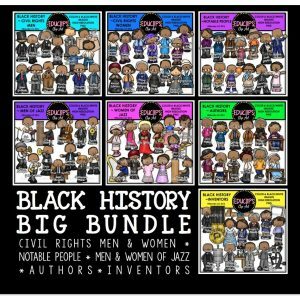 ✿ The sets in this collection are: Native American, Muslim, Red, Hispanic, Brunette, Blonde, Asian, Sikh, African American, Add-on accessories pack. ✿ 271 color images + black and white images. 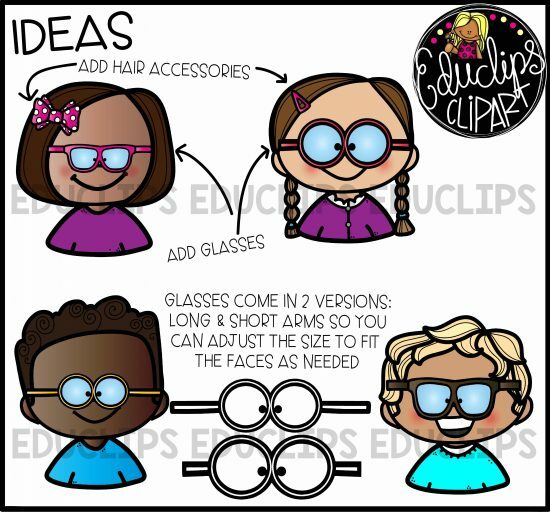 ✿**You will need to use a program such as Powerpoint or similar in order to layer the add-on accessories (glasses and hair clips) over the images of the children.